Located both in Europe and Asia, controlling over the entrance of Black Sea, The Republic of Turkey was founded in 1923 by the national leader Mustafa Kemal Ataturk. The population is over 76 million people. Ankara is the capital city though Istanbul is the most famous city of Turkey. Turkey has a rapidly growing economy. The main sectors are service, industry and agriculture. 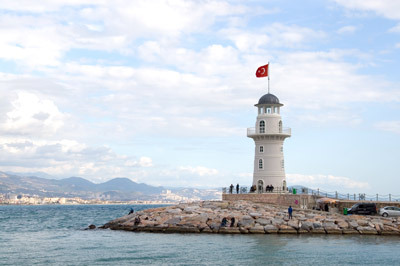 Tourism plays an important role for Turkey. 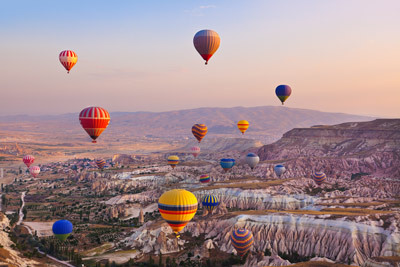 Millions of tourists of different ages and nationalities visit Turkey every year. Colorful Istanbul, peaceful Izmir, Mediterranean Antalya – you may choose any place to visit as a tourist or as a study destination. Turkish higher education system covers all vocational, bachelors, masters and PhD levels. Almost every subject is covered by the Turkish universities. Most Master's programs last two years while regular undergraduate degree is four years. Academic year lasts from September/October to May/June and consists of two terms. Council of Higher Education regulates and accreditates Turkish Higher Education System. Since 2001 Turkey is a member of Bologna Process. In the last 13 years Turkey has successfully adapted its higher education structure in line with Bologna criteria. Thus, Turkish higher education diplomas are accredited throughout the world. International students will be surprised how wonderful student life can be in Turkey. 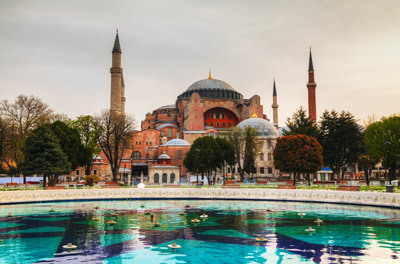 As a transcontinental country with old history, meaningful traditions and friendly atmosphere Turkey offers you enjoyable time of visiting historical places, viewing impressive scenes, joining local cultures and traditions. Universities mostly having a campus from provide diverse services: libraries, computer facilities, student counselling, etc. Health departments will offer you general medical care, but it is important for international students to get a health insurance before going to study abroad.